A great way to wake up is to revitalize your face. 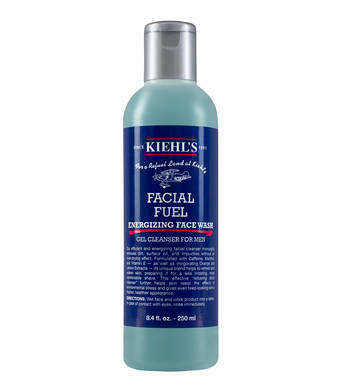 This face wash from Kiehl’s has mint and other natural ingredients that shove energy into your pores and keep you from breaking out. The gentle tingle will wake you up in the morning and widen your eyes, something every hard working man needs when they wake up before 8 am.